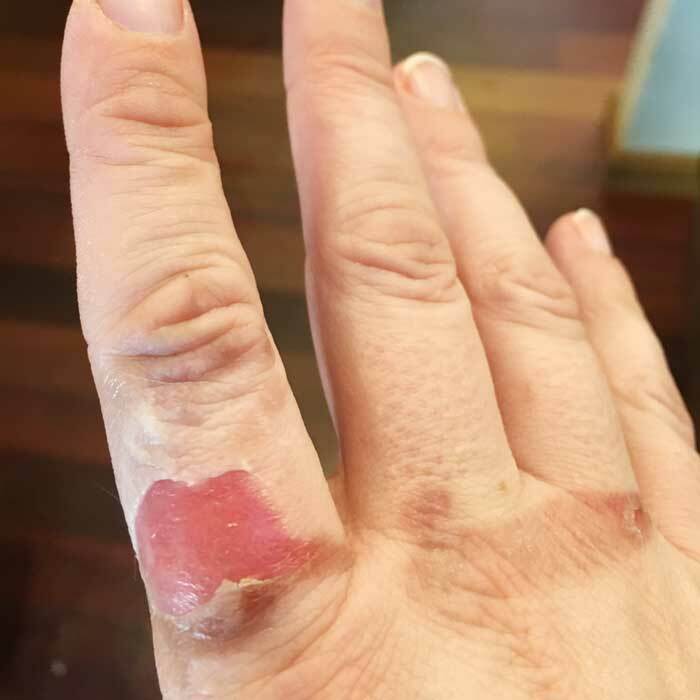 Have you ever gotten a burn at home and not know how to treat it? Chances are you don’t want to run to the emergency room but need to take care of it nonetheless. 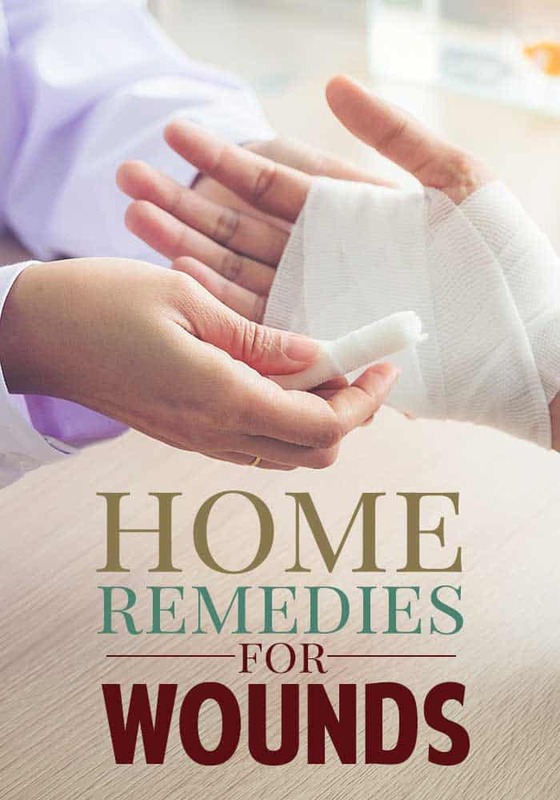 Here are some effective home remedies for burns and scrapes to use. 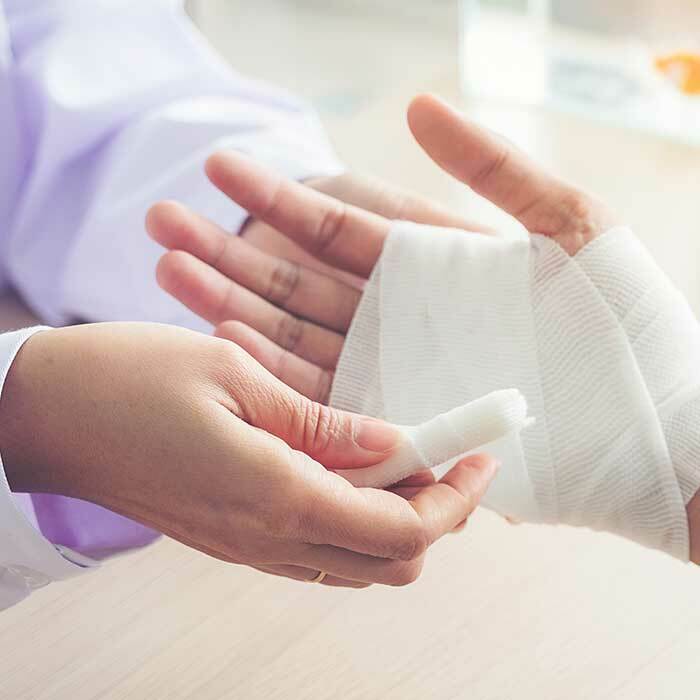 Burns and scrapes are common events in households that spend a lot of time outside or households with a number of children. In fact, if you cook a lot, you may experience moderate to severe burns on occasion. In these situations, you likely reach for cold water, ice, and some kind of over the counter burn ointment. If you are trying to find a more natural way to handle the burns than an over the counter ointment, or if you have severe allergies and want to make sure you aren’t making the burn or scrape worse, consider the following herbs that help with burns and scrapes. 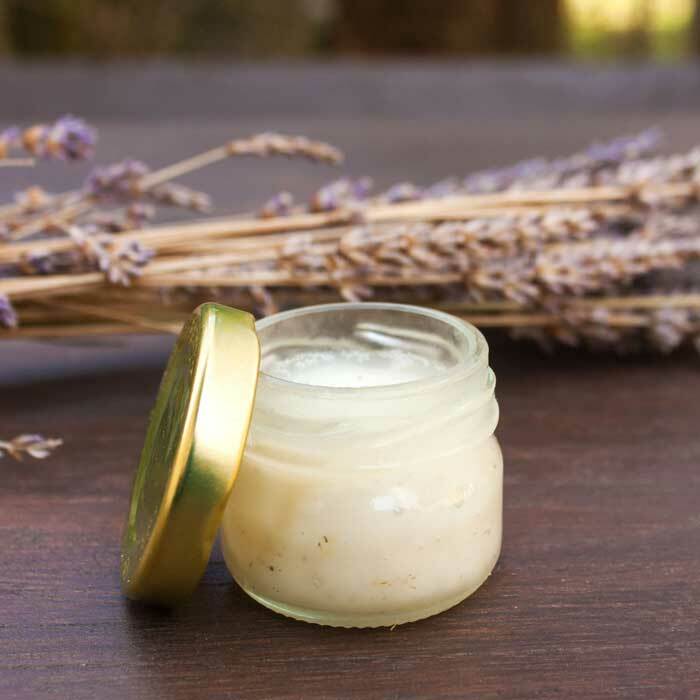 Lavender can be used in oil, ointment, or lotion form to help soothe burns and scrapes. It does this in several ways. The natural oils produced by the lavender help with inflammation that can occur with burns and scrapes. The oils can also work to help with any bacteria and offer an antibacterial barrier to the infected area. 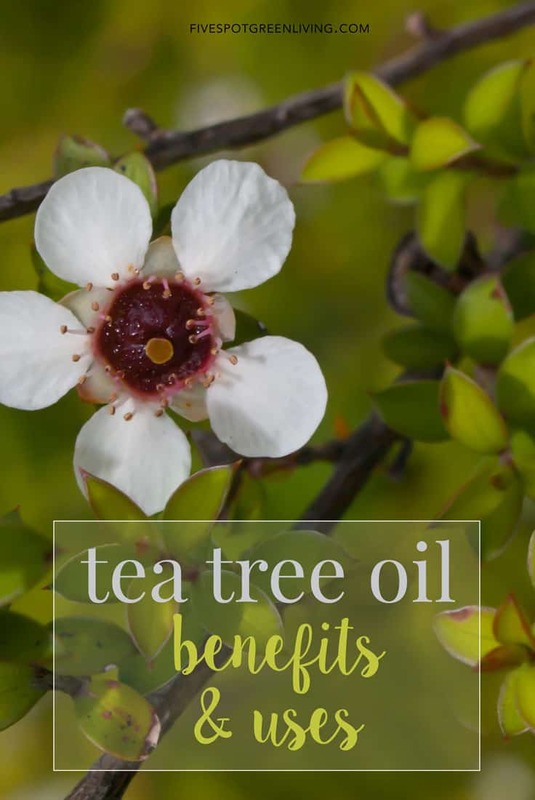 When it is mixed with other oils such as tea tree oil or Vitamin E, it can help to restore the skin and reduce further issues as well as speed healing. 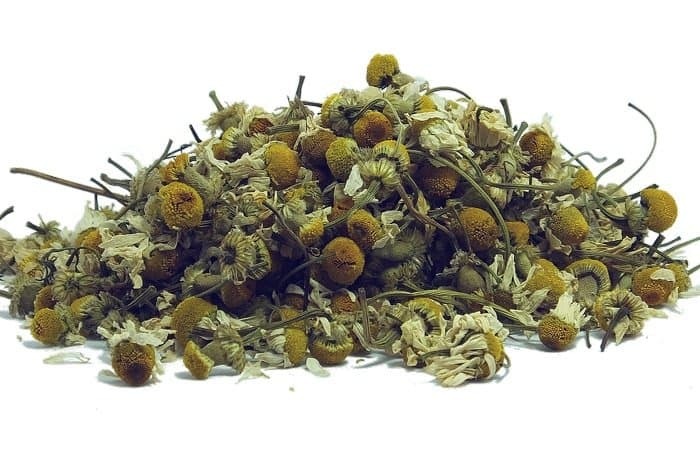 Chamomile is often considered to be useful only for calming, but those same calming properties that work when ingested can help burns and scrapes. 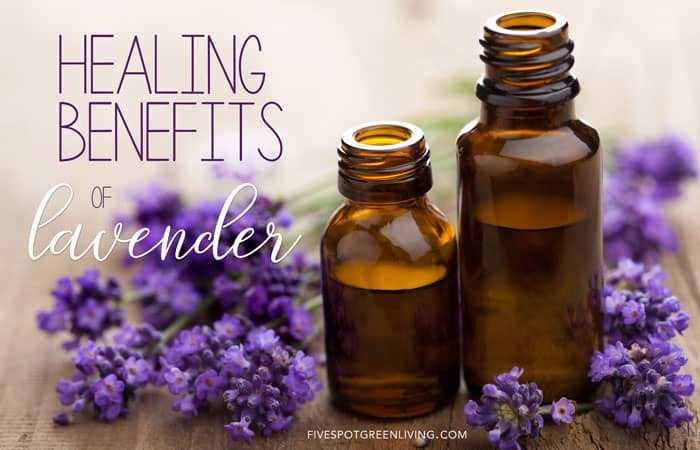 Though it works much in the same way that lavender oil does, you do have more delivery options than just oil and lotion. You can use chamomile tea to help the burn or scrape. You do this by making the tea just as you would for drinking. Allow the bag to cool down and press it to the burn or scrape. This will help with pain, inflammation, soothing the skin. The tea bag also works as a delivery agent to cut down on mess or getting particles of the herb into open areas. 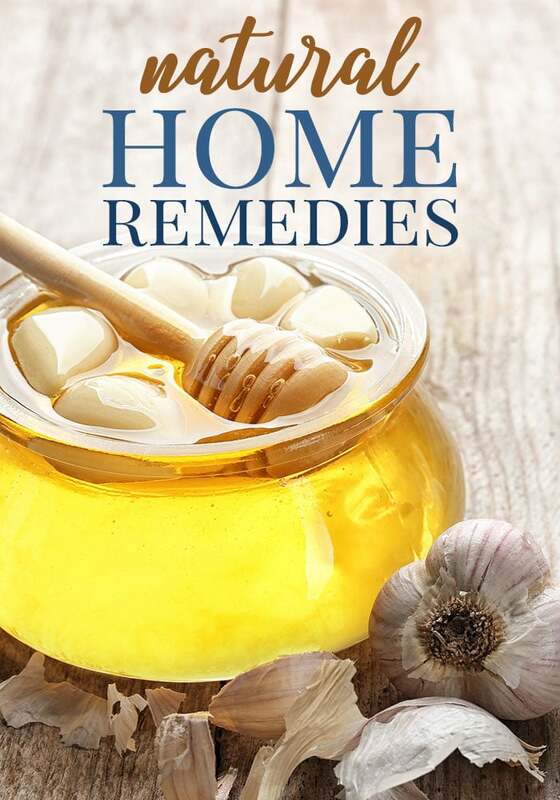 If you are looking for something to use as a base for an ointment or paste that can help with natural healing, then honey is the way to go. The trick to using honey on a burn or scrape is to use organic honey only. You ideally are looking for honey that is in a jar or container with a piece of the honeycomb. Store bought, non-organic honey is primarily sugars and syrups and not the same as an organic option. In fact, most store bought options that are not organic do not have any healing properties at all. Most of these herbs can be stored in cool dry places and kept for an extended period of time. You can mix them as needed or make ointments and salves ahead of time like this tea tree oil ointment. 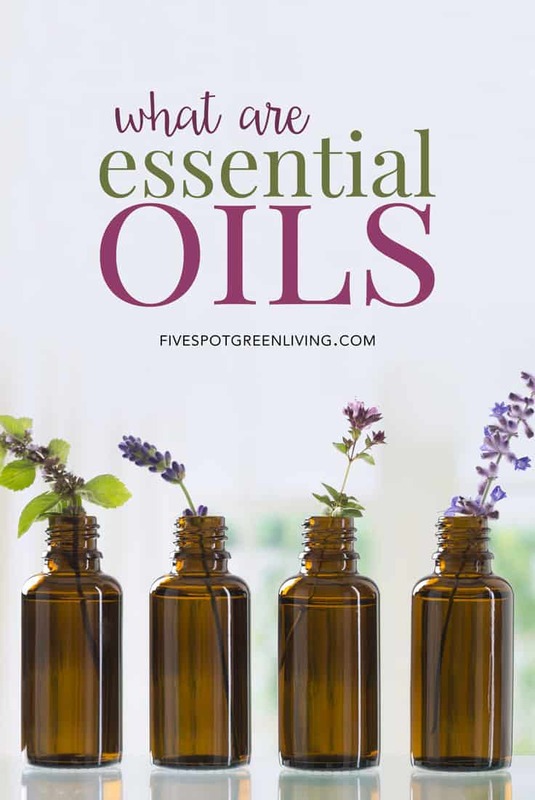 If you are using an essential oil form, keep a small bottle with you in your purse or car to ensure you have it when you need it. Coconut oil is a great anti-microbial base upon which to build your ointment. Unlike your typical DIY salve, I didn’t add any beeswax pastilles to this recipe because I wanted it to easily and quickly penetrate the skin, like an ointment rather than a balm. 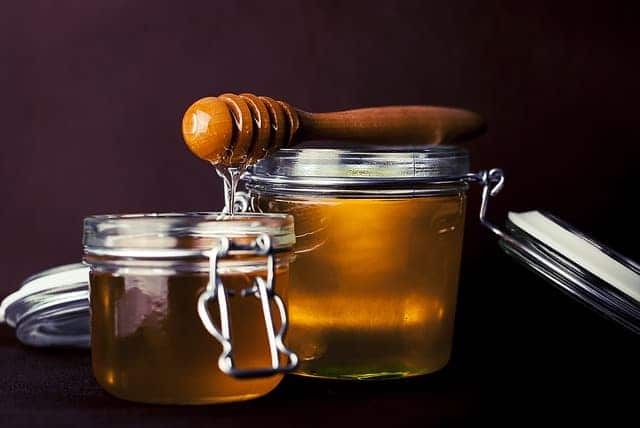 This means that without the beeswax, you might need to refrigerate this recipe during hot months, though the batch is small enough you will probably use it up quickly. Both oils are drying, so you might get a little skin flaking around your cut. Helichrysum oil is anti-inflammatory, anti-septic, and great at helping to close up a wound. Lavender oil is anti-inflammatory, anti-microbial and calming. Frankincense is known for its skin healing properties, and helps with inflammation, too. In a small double boiler, melt the coconut oil (and beeswax, if using) just until liquified, then add the essential oils, one at a time. Mix the oils together thoroughly, then pour into a small jar or tin. Put the mixture in the fridge to solidify. Apply to minor cuts and scrapes, and then apply a bandage, if needed. Store in a cool location because the salve can melt in hot temperatures. I am a New England mama of 3 kids, 3 kitties and 2 puppies! I grew up in the great state of NH and blog about all things healthy and natural near Nashua and Boston.